Did World Bank President Jim Yong Kim leave on his own accord? 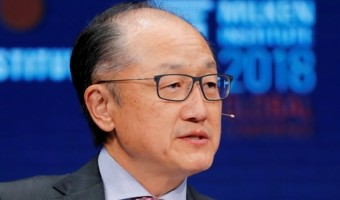 World Bank President Jim Yong Kim is stepping down in February after six years at the helm of the global development lender (Photo: AFP/Nicolas ASFOURI) Jim Yong Kim, president of the World Bank, has announced that he will retire. This is far earlier than expected. Kim was first appointed in 2011 and was re-elected in 2016 for a five-year term, due to end in 2022. 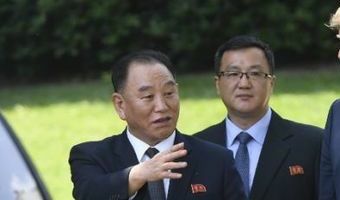 It was widely assumed that Kim would serve out his full term. Instead, he has abruptly declared that he will retire on Feb 1 and take up a job with a private investment infrastructure firm. What’s going on? The president of the World Bank is, in effect, the Pope of the official international development community. 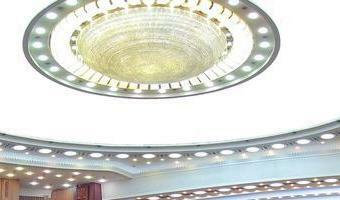 He is the ambassador-at-large of “The Bank”. As such, he (the president has always been a “he”) constantly travels the world, giving keynote speeches at major conferences, meeting heads of governments, and holding hundreds of meetings with ministers and officials to discuss … [Read more...] about Did World Bank President Jim Yong Kim leave on his own accord?